From the beginning of the big data trend, the operative word in the eyes of many corporate decision-makers has appeared to be “big,” which is not necessarily wrong given the use of massive volumes of information in these programs. However, it is not the only matter that is important in advanced analytics, and one could make the argument that quality is even more critical to enjoying the maximum level of benefits and successful outcomes with big data. This is one of the reasons why data preparation is becoming a hotter topic as the years go on, with companies realizing that the frontend aspects of analytics are vitally important to the outcomes they can expect, not to mention returns on investment. With projects that have the scale of big data, quality can be a more difficult matter, but acquiring the support necessary to navigate these complex landscapes can go a long way toward yielding optimal performances in these endeavors. There is perhaps no other industry in which analytics has been a hotter topic than in health care, where organizations are working to leverage big data to comply with legislation, improve patient outcomes and reduce waste in one fell swoop. However, Health IT Analytics recently explained some of the challenges that the industry faces by way of quality control and the proper management of these strategies, pointing to studies that have called upon medical leaders to become more focused on control. Intelligence programs are surging in health care. According to the news provider, one report from the National Quality Forum argued that big data success in health care will be contingent upon the comprehensive overhaul of staff enablement, IT management and information-related polices. In effect, the assertions are similar to those seen in other industries, in that analysts believe that too many firms are only interested in volume and variety rather than refined information that will more progressively fuel analytics programs. Another piece of research illustrated the fact that medical firms will need to learn the ins and outs of data preparation and refinement quickly, or run the risk of missing out on valuable opportunities down the road. 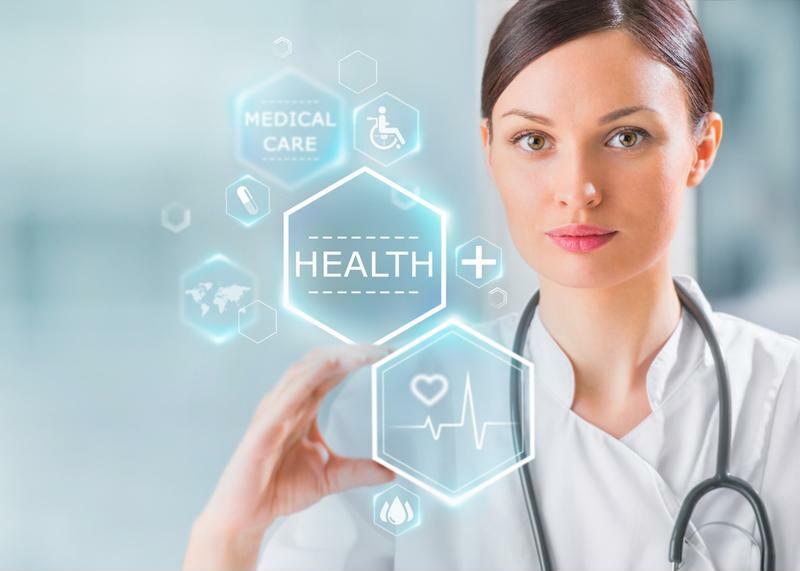 Research and Markets released the results of its latest report on the health care analytics industry, calling for a 26.5 percent compound annual growth rate in global investments between this year and 2020. The analysts pointed out that increased pressure from regulators, as well as the much higher volume of available data resulting from EHR deployments, will push global annual investments up from $5.8 billion this year to $18.7 billion in 2020. So long as medical firms are going about these deployments properly, leveraging data preparation services every step of the way, the sky will be the limit when it comes to improving the affordability and quality of care.